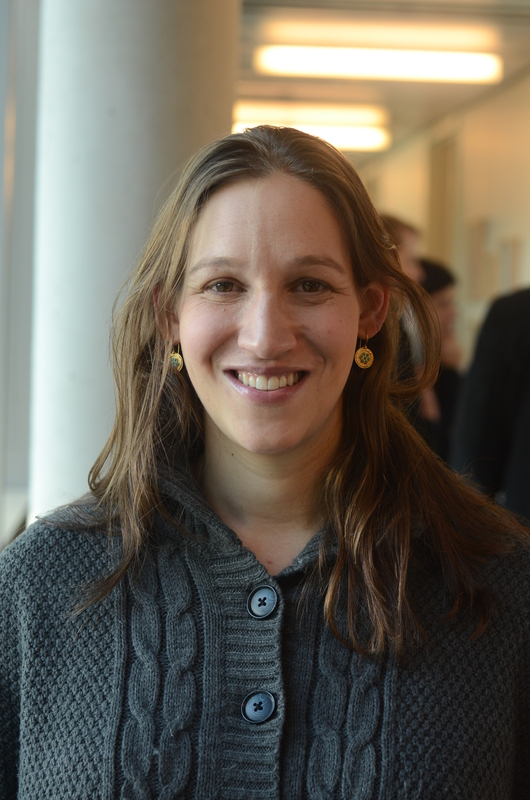 Rachel Fish is Associate Director of the Schusterman Center for Israel Studies at Brandeis University. She is an educator and consultant and teaches about Zionism and Israeli history. In this first of four broadcasts on Israel/Palestine she discusses the work of the Schusterman Center, her Ph. D. thesis on the history of Bi-Nationalism, and the history of Zionism. Thursday, May 15th at 8 pm on WETS, 89.5. Saturday, May 17th at 1 pm on KZUM, 89.3. Sunday, May 18th at noon on WEHC, 90.7. Sunday, May 18th at 2 pm on WETS, 89.5. Monday, May 19th at 1 pm on WEHC, 90.7. Wednesday, May 20th at 6:30 pm on WEHC, 90.7.